India successfully launched its Insat-3DR advanced weather satellite in copy-book style on Thursday evening using its heavy geosynchronous satellite launch vehicle (GSLV-F05) rocket. Indian space scientists have spent around two decades and around Rs. 500 crores ($75 million)in conceiving and developing the cryogenic technology. India pays around Rs. 500 crores ($75 million) as the launch fee for sending up a 3.5 tonne communication satellite. The satellite cost is separate. Isro can now launch satellites weighing around 2-2.5 tonnes till such time it readies an advanced GSLV variant – GSLV-Mark III – that can lug satellites weighing around four tonnes. 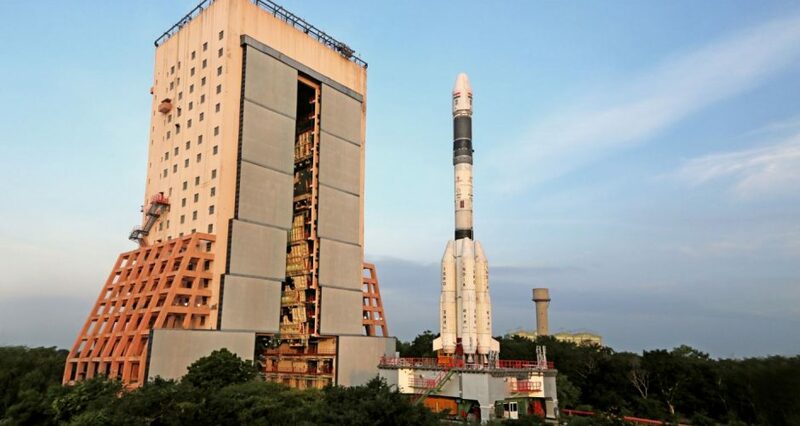 The year-end is expected to see the launch from here of the GSLV-Mk-III with the GSAT-19 communication satellite weighing around 3.2 tonnes – the heaviest to be lifted by an Indian rocket.